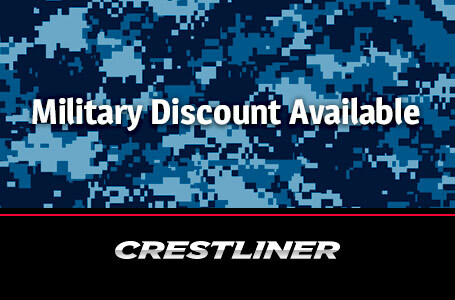 Receive a $300 rebate Crestliner’s Military Rebate Program. Proper documentation required. 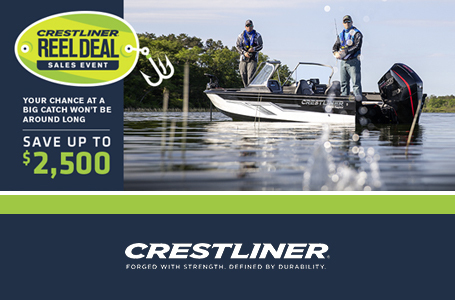 As if you needed a reason to get out on the water, here's a big one: this durable tiller jon boat is built from Crestliner's legendary all-welded aluminum hull on up with the angler/hunter in mind with plenty of seating, storage and room to cast a line. So, what are you waiting for? 16 Gallon Livewell: A standard 16-gallon livewell is located in the bow for easy access. New! 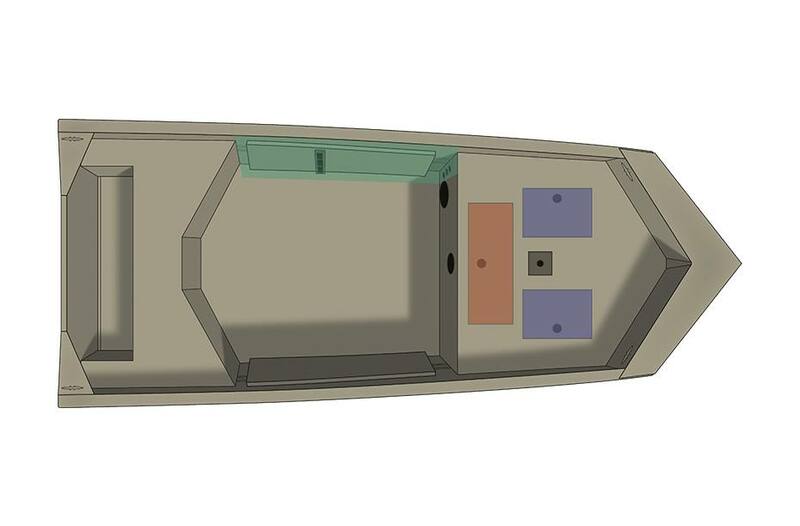 Tempress Seat: Fish all-day in comfort from the bow of your boat with the Tempress seat. Boat/Motor/Trailer Length: 18 ft. 6 in. Boat/Motor/Trailer Width: 6 ft. 7 in. Max Weight Capacity: 1,051 lb.